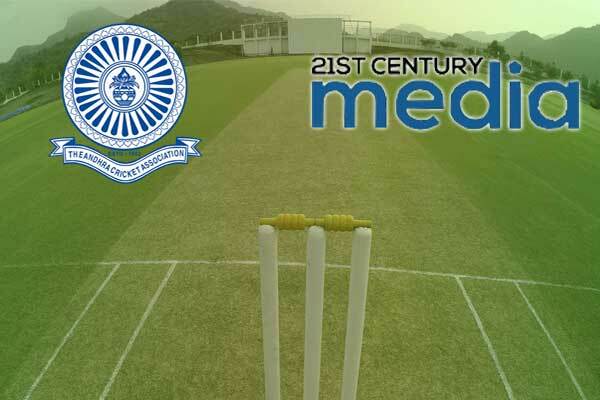 Twenty First Century Media (TCM) has announced its multi-year partnership with Andhra Cricket Association (ACA) for the upcoming Andhra T20 League. As per the partnership deal, TCM will bear the responsibility for all commercial rights allied to the league, end to end operations and management of the league. In the upcoming Andhra T20 league, there will be Vishakhapatnam, Godavari, Anantapur, Kadapa and Chittor as the six franchise locations. The T20 league which will be an annual event is scheduled to be held in June 2019 as stated in a press release of TCM.